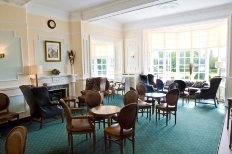 The Sports & Lounge Bar are for the use of the members of Chigwell Hall. 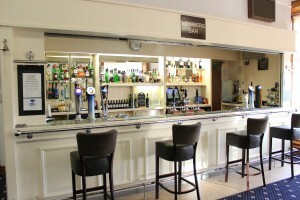 The Sports Bar is a great, social bar playing all then main sporting events on Sky Sports throughout the year. If you are looking for a more quiet get together with friends, the Lounge Bar is perfect. 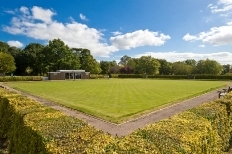 Set back from the main bar, it is cosy and welcoming and has views overlooking our Bowls Green & Patio Area.